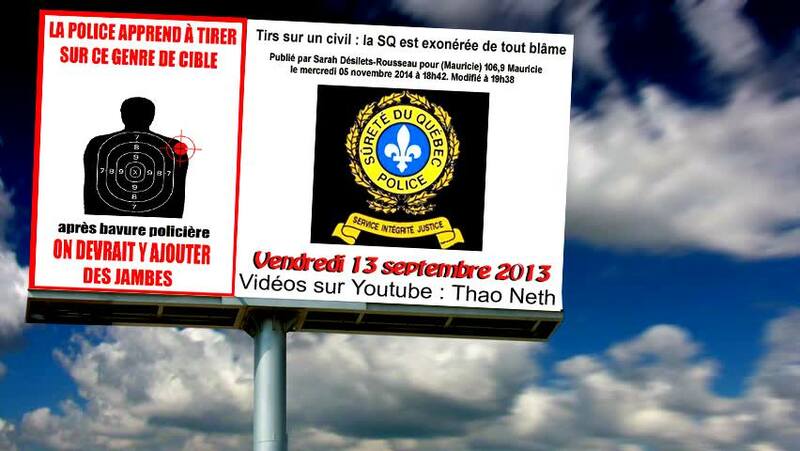 SPVM (Service de police de la ville de Montréal) | C.O.B.P. 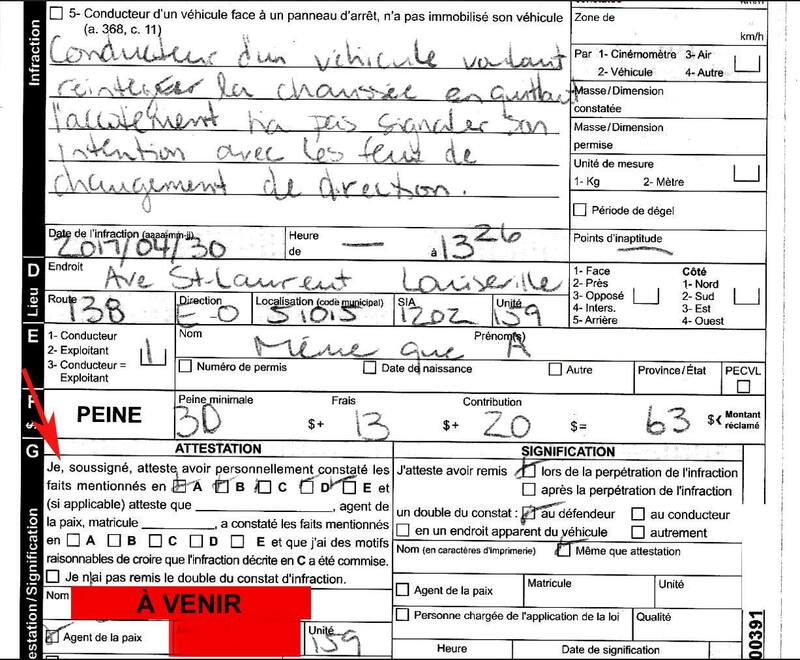 Read more about PROPOSITION DE TEXTES/ACTIVITÉS/DESSINS POUR LA SEMAINE CONTRE LA BRUTALITÉ POLICIÈRE DU 9 AU 17 MARS 2017! Despite efforts to diversify, Montreal's police force remains overwhelmingly white, according to its latest annual report. Read more about MANIF DU 1ER MAI ANTICAPITALISTE: PLUS DE MILLE MANIFESTANT-E-S ATTEIGNENT LEURS CIBLES!